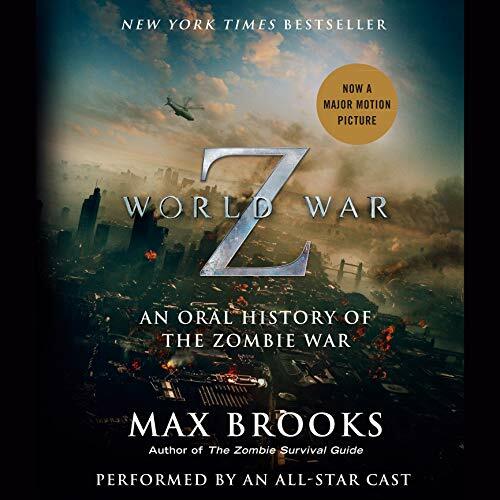 Fans of Max Brooks' original abridged recording of World War Z: An Oral History of the Zombie War will be thrilled to add this companion piece to their audio library. 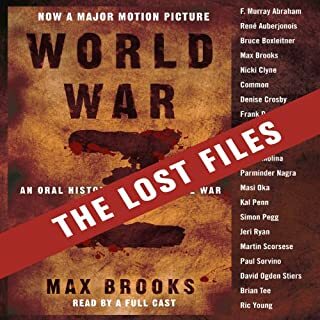 Offering listeners five hours of previously unrecorded content, World War Z: The Lost Files features 21 Hollywood A-list actors and sci-fi fan favorites performing stories not included in the original abridged edition. The Zombie Survival Guide is your key to survival against the hordes of undead who may be stalking you right now. 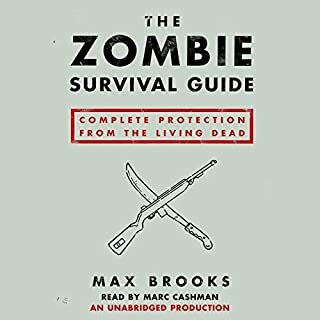 Exhaustively comprehensive, this book covers everything you need to know, including how to understand zombie physiology and behavior, the most effective defense tactics and weaponry, ways to outfit your home for a long siege, and how to survive and adapt in any territory or terrain. 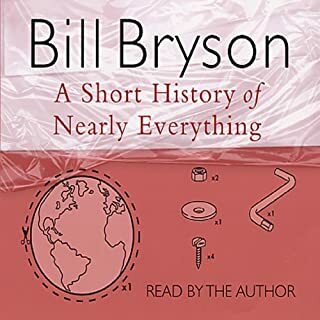 A Short History of Nearly Everything is Bill Bryson’s quest to find out everything that has happened from the Big Bang to the rise of civilization - how we got from there, being nothing at all, to here, being us. His challenge is to take subjects that normally bore the pants off most of us and see if there isn't some way to render them comprehensible to people who have never thought they could be interested in science. It's not so much about what we know, as about how we know what we know. World War Z: The Complete Edition (Movie Tie-in Edition): An Oral History of the Zombie War is a new version of Max Brooks' episodic zombie novel. 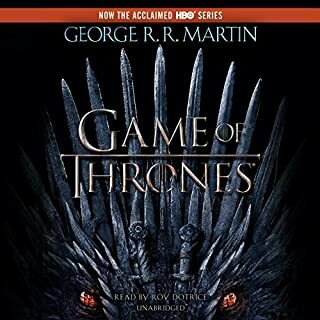 The abridged versions of the original stories are now joined with new, unabridged recordings of the episodes that were not included in the original (abridged) version of the audiobook. These additional episodes feature a star-studded cast of narrators to coincide with the upcoming release of the film. 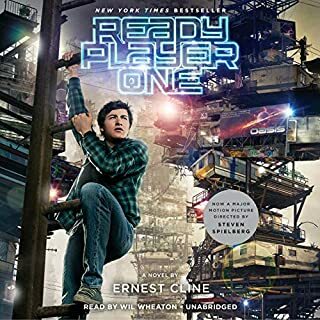 New narrators include Academy Award-winning director Martin Scorsese, Spiderman star Alfred Molina, The Walking Dead creator Frank Darabont, rapper Common, Firefly star Nathan Fillion, Shaun of the Dead's Simon Pegg, and members of the casts of Star Trek, Battlestar Galactica, Heroes and more! Max Brooks will be reprising his role as The Interviewer. Loved this. Loved. It. My fave voice actor doing my fave part? Just brilliant. Brilliant but could expand to its own benifit. The full cast really makes this audio book a fully fleshed out (pun not intended) listen. I listened to it as I commuted to and from work and found the drive was never quite long enough. 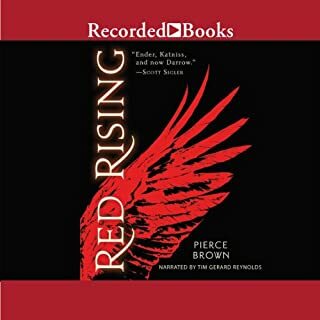 Amazing book, translates incredibly well to audio. 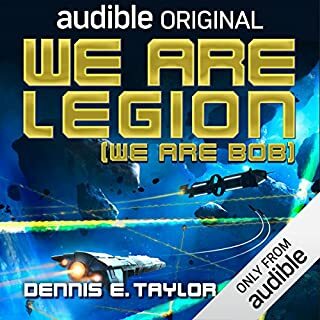 The narrators were amazing and because it is "an oral history" the while thing makes and awesome audiobook. Captivating and compelling story. If there's only one audio book you listen to this year make it this one! Was worried it would be like the movie, but the depth of the story is much better and worth listening to. With the many zombie apocalypse books out there, this is by far the best. Every aspect is thought of. This book is a great romp - furiously paced. Wonderfully read! The ending is realistic. Thoroughly enjoyed this listen. I had seen the movie originally, but heard the book would be different. It was, and for an audible book using multiple voice characters should be a must for all future books. First off, I have to say I was “duped” into thinking this was finally the unabridged version of the book. I have a strong aversion to abridged books and probably would not have purchased this had I known it was not the complete work. Having said that, it was still a good listen despite the missing parts. If you never read the print version you probably won’t notice because the story is told in the style of firsthand accounts that are choppy by nature. Think Ken Burns doing a documentary on a worldwide zombie war. All-in-all it is a moving story that is less about zombies than the human spirit, good and bad. Would you listen to World War Z: The Complete Edition (Movie Tie-in Edition) again? Why? I love this book. I mostly love the audio book. I know I will listen again and again, simply because it is so moving and powerful. However, when I pre-ordered this book it was advertised as "unabridged", which is not quite the truth. 1 week later I now get an email stating "... This is an Abridged book, but when you made your purchase, it may have been listed as "Unabridged" on our site, which was in error. We apologize for any confusion this may have caused." Also, chapter 3 has a fairly huge gap in it that readers have picked up on but no one who put the book out seems to be addressing. Had I known this was still an abridged version of the book, would I still have bought it? Maybe, depending on what had been written about it. I mean, I love this book, so yes, I probably still would have bought it knowing that more of it had been recorded. I just hate being lied to. After restoring the missing section in Chapter 3, now it's a coherent whole. Thanks for working with the publisher to fix a 4 minute gap, which while obviously an easy thing to do, had me worried for a while that it wouldn't be done in the short term. This relatively rapid response is much appreciated. I think Studs Terkel would be proud. The various performers' interpretation of the text made the messages from the witnesses much more varied, both in voice and in the message. This makes it feel more like independent witnesses than in the original texts, and the emotion in some of the performances was much more moving. Some of the standouts for me included the K9 trainer, the feral young lady being treated and acting out the incident that orphaned her around age 4, Sinclair as acted by Alan Aldo, the performance of Redecker, and the Chinese submariner. Of course! 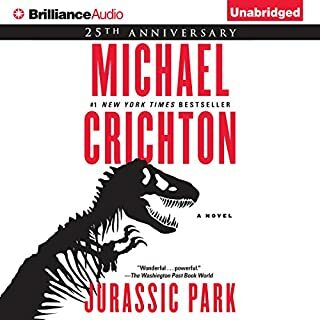 This is one of the best multiple-cast audiobooks I've heard. There were too many fine performances to count, and it was less an audiobook than a picture-less movie. Along with others, however, I too eagerly pre-ordered as soon as the option became available and am angered by the same issues already raised. 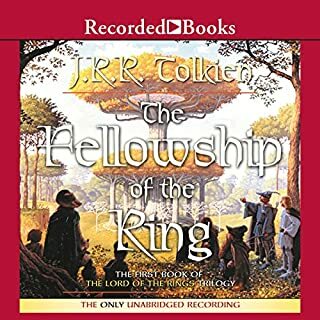 How could Audible.com, an Amazon company, release an audiobook with an obvious omission of over four minutes? Even more shocking, the missing portion of the recording had already been completed for the (first) abridged version. What bothers me much more than that, though, is the misrepresentation that this is an unabridged version. Is "Complete" a new pseudonym for "Abridged, but not as abridged as before"? Perhaps this was rushed to market to take advantage of the "Movie Tie-in," prominently featured on the book image. From all reports, this sounds like a great summer action movie featuring Brad Pitt, but far removed from the moving, chilling, thought-provoking novel on which it is based. 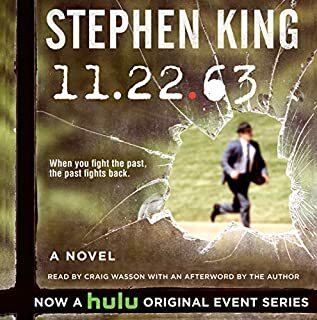 Max Brooks gave an excellent performance, perfectly portraying the reporter--always in the background, but providing a consistency throughout the many stories of "survivors." Not really a Zombie fan, but ... simply brilliant! I'm not really a fan of the horror genre, although there was a time when "Night of the Living Dead" made Zombie flicks the exception for me. But it's so played out. 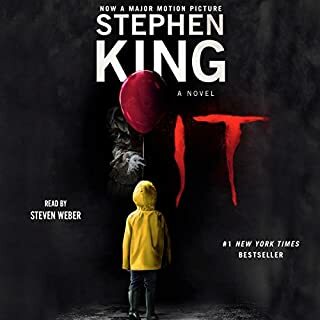 Add to that the movie version of this (which basically shares the title only) was so awful, I didn't listen to my friends who recommended the audiobook. My mistake. 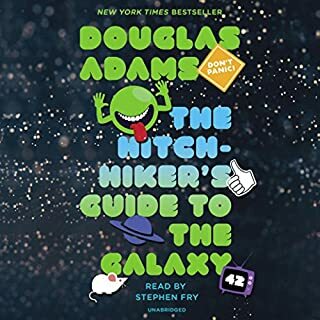 This audiobook version, with it’s all-star cast, is spectacular. The premise of the book is unique -- you know from the get-go that it’s a look back from the perspective of those who survived the zombie war, which is now more or less over. Rather than diminishing the story, knowing that every character is telling his/her story in flashback somehow manages to *increase* the intensity. There are sections that are poignant, cynical, gripping and terrifying. The underwater sequences, for example, are nutso intense. 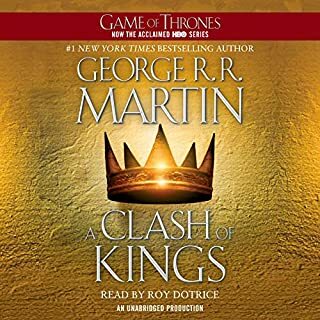 But the thing that truly makes this audiobook one of the best I’ve heard is the cast. The voice actors are spectacular. *Spectacular*. This review is in some ways pointless, insofar as most people inclined to listen to it already have. 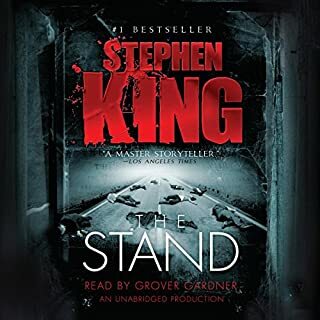 However, if you’ve stumbled on this review as someone who stays away from horror in general and zombies in particular, do yourself a favor – it’s the audiobook equivalent of a summer blockbuster that manages to *exceed* the hype. It’s everything audio dramatizations try to achieve. Where does World War Z: The Complete Edition (Movie Tie-in Edition) rank among all the audiobooks you’ve listened to so far? 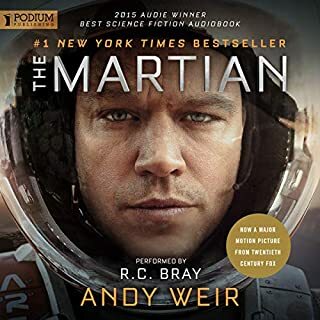 This ranks on my top 5 best audiobooks, the different actors/actresses really make this a great listen. Haven't heard any others, unfortunately. The description states this is an 'unabridged' reading, which I took to mean all the people who did the original reading, had come back to fill in the dialogue that got cut from the original. Unfortunately, this isn't the case. All that was done was new actors were brought in to read the chapters not included. Hopefully the site will change the wording. Great Book. Missing part of 3rd Chapter. What would have made World War Z: The Complete Edition (Movie Tie-in Edition) better? Great Book. However there is missing audio in Chapter 3 and it is very important. I e-mailed customer support and this is what they replied to me. Thank you for contacting Audible. My name is Nickiesha and I’m happy to help. I am so sorry to hear that some of the audio file is missing from your book "World War Z". I understand how disappointing this must be and I will be happy to help you with this. Having checked with my content team, they are aware of the issue and are working diligently to have the issue resolved as quickly as possible. Never the less, I have escalated this to the Audio Bug Department to be corrected. We will continue to monitor its status. Depending on the extent of the audio problem, we may be able to resolve this issue internally within about 2 weeks. If we have to request a new copy of the title, this may extend the time until it is resolved. In the mean time, if you prefer not to wait until the file is repaired, please let us know and we can remove the book from your library and issue you a full refund. We appreciate your patience and will contact you via email as soon as we have additional information regarding the problem with this title. If there is anything else that I may assist with please let me know. Once again thanks for contacting Audible and have a great day! Hopefully they ARE working on it, and we won't have to wait long. Until then everyone should wait to buy it. What you get from this book is wonderful. However, you still aren't getting everything. When I ordered the first version (orange cover) it was missing a significant part of the first eyewitness report, and missing other reports entirely. Then they introduced 2 new audiobooks, one with all the witness reports, and the other, the &quot;Lost Tales&quot;, with just the new eyewitness reports. However, there are still some gaps. For example, with Sinclair's testimony in the book he discusses dirigibles and a failed &quot;Silicon Valley&quot; method to kill the zombles. This is missing from the audiobook. The following link explains this and other omissions. Bottom line: in the original version they left out some witnesses, and for consistency removed references to the missing witnesses' testimony from the witnesses testimonies they retained. When they made the above edition, they kept the previous recordings and added recordings for the new witnesses, but didn't put back the references they had initially removed in the &quot;old&quot; witness reports. Someday it would be nice if they went back and fixed the witness recordings from the first version of the audiobook, and finally have something that matches. All this being said, this is one of my favourite audiobooks. I can't believe I am saying this, but I LOVED World War Z. I have studiously avoided this book for a while because I really hate zombie literature or movies. Zombies have always seemed the most boring of monsters to me since they have no individuality or personality unlike dragons or ogres or demons. However, I finally succumbed to the buzz and checked out the newest version of World War Z on audio. I decided the cast alone might be worth a credit. Well, that proved to be true - the cast is superb and this is a fabulous audio book. But I also really, REALLY enjoyed the plot, settings, characters in this documentary style presentation of what is called the Zombie War, but could easily be read as the results of a global raging pandemic. Although a virus that could cause reanimation of the dead seems quite unlikely to me, we have certainly seen some virulent forms of viruses that are contagious/infectious and if not properly contained have potential for world wide impact no less than our historical World Wars. And, in listening to this book, it was easy to forget that the subject of World War Z was a fantastical virus because effects of the virus were laid out one story at a time in such a thoughtful manner by Max Brooks. Brooks presents the outcome of this global challenge with personal memories from people all over the planet from all walks of life having been impacted in many different ways - an astronaut watching his world collapse from a safe view in space, a Russian soldier, a Chinese doctor, an American suburbanite, etc. We see one story at a time how the planet's various cultures, political systems, and military respond or are changed or destroyed. The author not only shows how people and our institutions would be impacted, but also how the environment (flora, fauna, and weather) might be affected. He has thought through this scenario in such detail that he includes a story from a man who worked in the K-9 Corps (this was my favorite chapter) which explains in detail how dogs were used very effectively to "smell out" the undead. OK, I will admit I'm crazy about dogs and that's probably why that chapter got to me so much, but I also thought this was a great detail to include. Dogs have been our work mates since before recorded history and have been there with us in every previous challenge to our survival so of course they would be ready, willing, and able to stand with us in a Zombie War! (Doesn't seem far-fetched that dogs with their keen sense of smell and proven ability to detect certain diseases within a person could be useful in fighting a real pandemic.) The personal accounts that make up this book have a sort of StoryCorps or PBS POV feel to them - raw, personal documentary style. And, because there is no "tongue in cheek" reserve built into the dialog and the reactions of people and governments are so true to life it is easy to suspend disbelief and many of the stories are then quite chilling. 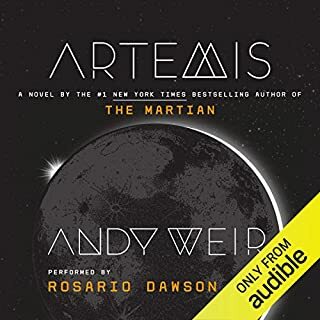 The first person perspective for each story makes this book absolutely ideal for a multi-cast audiobook and this is the MOST effective use of that style of presentation that I have listened to. Some of the wonderful actors recording these personal accounts might not actually be good narrators for a standard book with a lot of narrative passages, but there is none of that in World War Z so these actors who can adopt and project a personality so vividly come across as genuine - it sounds like listening to interviews with many real people. These are stellar performances and are delightful to listen to in spite of some of gruesome details. All-in-all, World War Z is a well-written piece of literature that is wonderfully presented in this audio book. I found it immensely entertaining and surprisingly thought provoking. 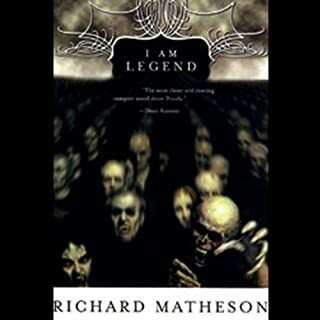 This book doesn’t follow a set of characters for the entirety but rather it follows an event for the entirety and takes different perspectives of the zombie war from various parts of the world.